CablesOne provides all aspects of OSP telecommunication engineering services for our customers utilising the most efficient and economical methods possible. These services include but are not restricted to underground, buried and aerial placement as well as re-arrangements in both copper and fiber facilities. We endeavour to complete projects on time and within budget for all of our valued customers. Our CablesOne OSP engineers design facilities from the central office through outside plant fiber optic and copper cabling to home or office. Additionally, we provide permitting services, which include complete permit application requests to the relevant government agencies as well as CAD services utilising AutoCAD Map 3D with OPTI-NT. 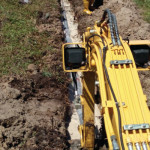 CablesOne offer a comprehensive range of Outside Plant Services including Excavation, Trenching, Underground Cable Placement, Telecom access ducting system (OSP), Manhole and hand hole placement, Fiber Optic Fusion Splicing, Fiber Pulling and Relocations, Large Fiber Interconnects, Duct Proofing and Rodding. Our project teams have installed many miles of Outside Plant (OSP) fiber optic and telephone cables in Brunei, as well as completing many Inside Plant (ISP) projects for telecommunications companies, government Ministries, buildings and other government agencies Brunei wide. Detail and design work prints to place outside plant copper and fiber optic cables (underground or buried), and manhole and conduit design FTTC, FTTN, FTTP, CAD Services utilizing AutoCAD Map 3D with OPTI-NT Right-of-way work and easement acquisition, Permitting services offering complete permit application request forms for all governing agencies and railroad companies including required detail drawings or sketch or traffic control plans. CablesOne Offer the Outside Plant Services as Excavation, Trenching, Underground Cable Placement, Telecom access ducting system (OSP), Manhole & Hand Hole Placement, Fiber Optic Fusion Splicing, Fiber Pulling and Relocations, Large Fiber Interconnects, Duct Proofing and Rodding. The design of underground ducting systems include surveying existing conditions, planning the route, sizing and configuration of ductwork and designing around obstacles. In order to maintain the physical ducting underground, CablesOne complies with local requirements for excavation depths. Duct access, an assembly of buried PVC or HDPE Ducting (110 mm), support hardware, reinforcing material and ground conductor, provides a pathway for telecommunications cabling. The critical nature of telecommunications mandates that physical security of the cables be a priority in a cabling installation. Outside Plant cabling must be functional and cost-effective while withstanding the effects of the environment. 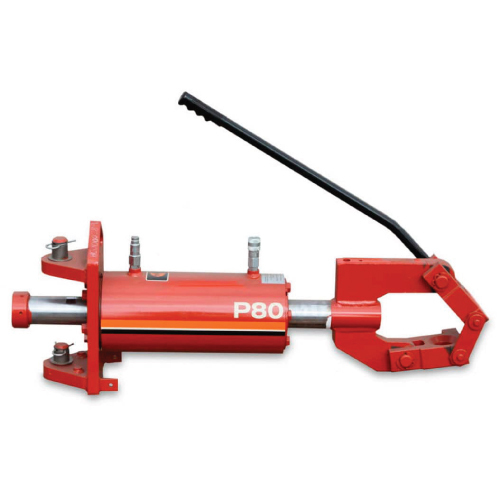 The rod pusher is a compact machine, which installs new underground utilities by pushing steel rods under roadways and pulling the required pipe or cable back. It can replace existing lines by pulling pipe splitting and pipe bursting tools through the old pipe and pulling a new pipe into the same space. The new pipe can be the same size or larger than the old pipe. The simple hydraulic hookups, simplicity of operation and unassuming appearance of the P80 rod pusher contrasts with its complex physics. It is a 462 lb. (210 kg) unit that can produce 80,000 lb. (36,800 kg) of thrust or pullback. You don't need to know how it works. You just need to know that it does. A manhole alternatively known as a utility hole, cable chamber, maintenance hole, inspection chamber, access chamber, sewer hole or confined space is the top opening to an underground utility vault used to house an access point for making connections, carrying out routine inspections, making valve adjustments or performing maintenance on underground and buried public utility and other services. 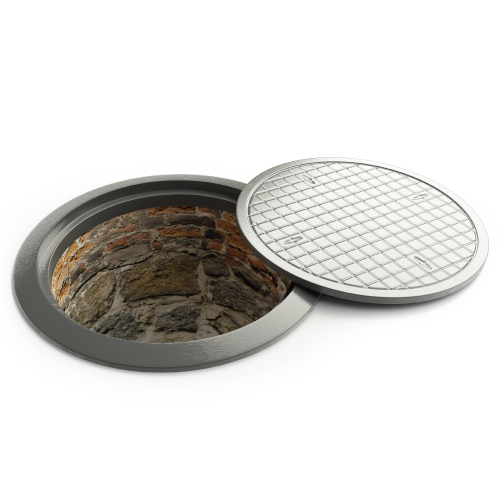 Manholes are usually outfitted with ductile steps installed in the inner side of the wall to allow easy descent into the utility space. 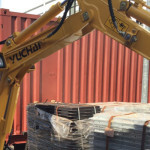 Because of legislation restricting acceptable manual handling weights, some countries have seen a move toward lighter weight composite manhole cover materials, which also have the benefits of greater slip resistance and electrical insulating properties. CablesOne manhole specifications comply with local (Brunei) Telecom standards, and offer Carriage Joint Box manholes (CJB - Heavy Duty manholes) and Foot Joint Box manholes (FJB1 and FJB2). Telecommunication ducts made from HDPE or PVC pipes are suitable for telecommunication and fiber optic cables. The telecom specification standard requires 110 mm of inner space and thickness options of 2.3 mm, 3.5 mm and 4.0 mm for telecom ducts that are suitable for cable installation and pulling by rope. Directional drilling can also be used to install telecom ducting in under road applications, or heavily built up areas. 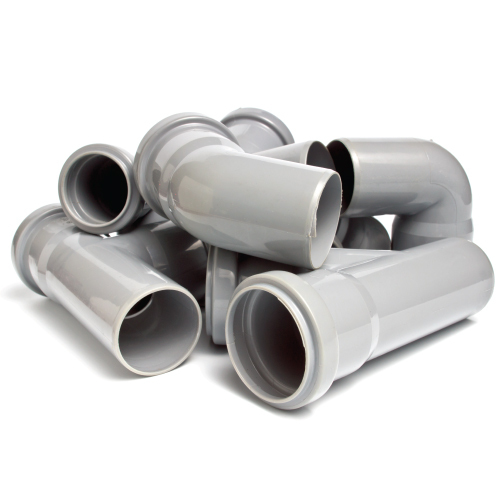 Our cable ducts are offered in PVC material and are suitable for fiber optic cable installations. CablesOne has many years experience hauling underground cable for the Telecommunications industry and the private sector. 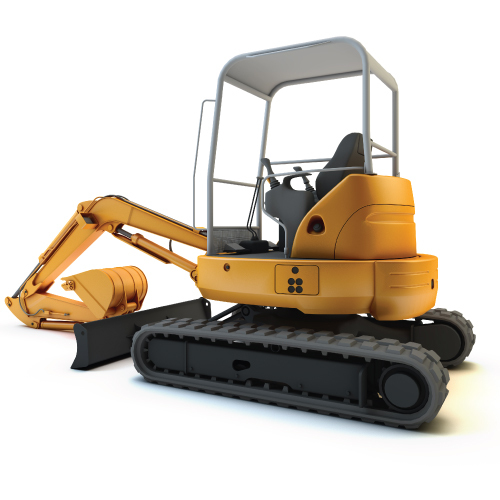 We have the knowledge and equipment to install your cable safely and without damage. By using rollers, cable guides and the appropriate cable lube, we can minimise the tension on the cable and reduce the drag through the conduit. This makes it much safer to install and the cable will handle its maximum load demand. 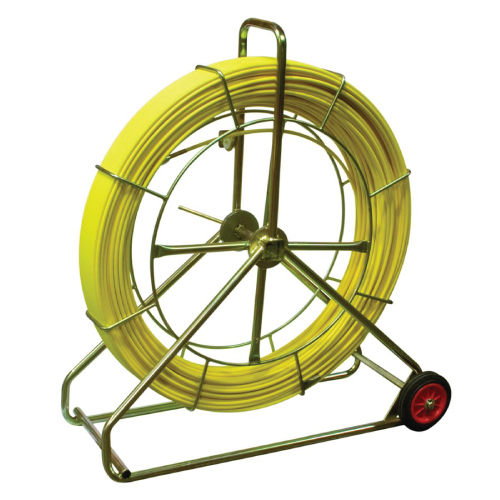 As part of CablesOne Cable Hauling service we can provide cable drum stands, ground stands up to 1.5 metric tonnes (1.5 t) load rating, cable rollers, conduit guides, winches and rope insertion for conduits up to 350 meters long. We can also look over existing plans to pre-determine if there are any foreseeable issues with the conduit route that may affect the cable install. CablesOne have teams of fully trained personnel and specialised equipment for Cable Hauling any size of fiber optic cable and outdoor multi-pair telephone copper cables. CablesOne is capable of supporting your fusion splicing requirements whether you require single mode or multimode splicing. Our fusion splicing services are utilised for Telecom, Outdoor Surveillance systems, Emergency restoration and in-service 'hot cuts', Data Centre installations and Premises (Office) multimode. 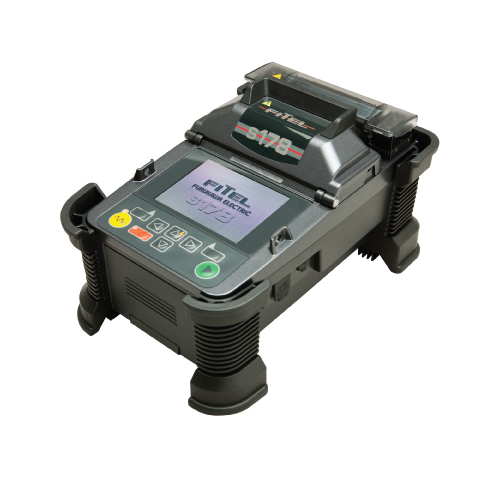 CablesOne uses Fitel S178A fusion splicing equipment. 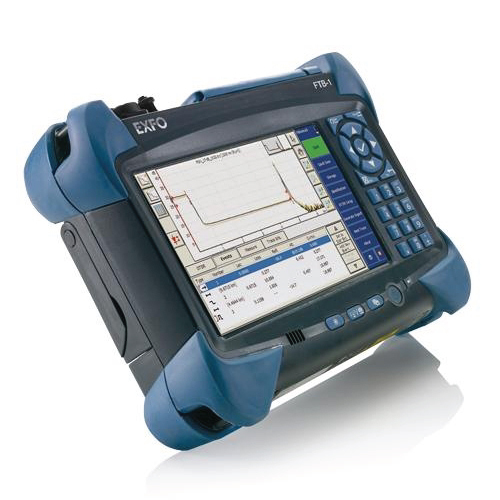 The Optical Time Domain Reflectometer (OTDR) is useful for testing the integrity of fiber optic cables. It can verify splice loss, measure length and find faults. The OTDR is also commonly used to create a "picture" of fiber optic cable when it is newly installed. CablesOne's staff is highly trained and experienced technicians that are certified to provide testing such as OTDR, Power Meter Loss Test Set, multifunction loss & connection certification. Along with data post-processing and reporting. Our technicians strive to be helpful and courteous to the needs of our customers. Fiber Optic Audio Cable Tracing is carried out using an instrument known as an Audio Fiber Optic Tracer which is designed for fiber optic technicians who need a portable, battery operated, easy to use instrument for tracing and identifying fiber optic patch cords and cables in the manhole. With its unique patented technology, the Audio Fiber Optic Tracer produces audio and visual signals that technicians recognise when they tap the target fiber or cable. The Audio Fiber Optic Tracer has a wide dynamic range with zero dead-zones and also works on the new generation of bend-insensitive fiber, something difficult or impossible to do with conventional visual fiber identifiers or OTDRs. These features make the whole process of Audio Cable Tracing extremely useful when troubleshooting and maintaining LANs of medium-to-large premises. CablesOne is a capable service provider when customers want to trace fiber optic cables at outside plant environments or at customer premises. 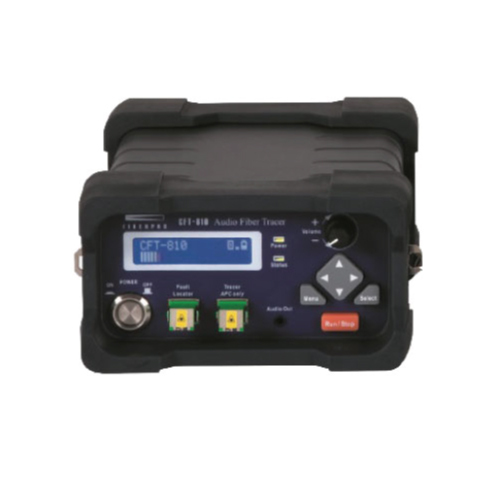 The Audio Fiber Optic Tracer is an essential test instrument for network management and Outside Plant (OSP) maintenance. 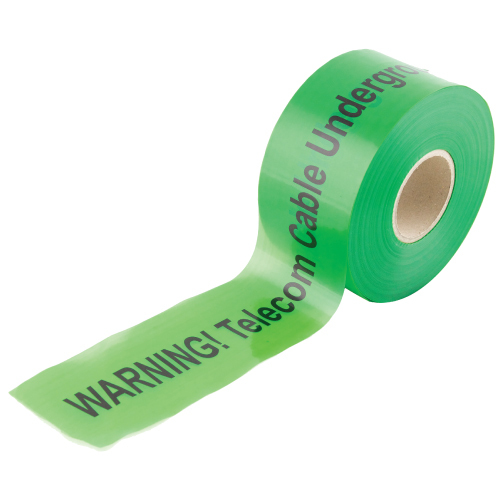 Underground Warning Tape (UWT) is a green coloured polyethylene marker tape with a printed warning message 'Warning Telecom Cable Underground' for marking underground and buried services. Terrain underground warning marker tape is an economical way of warning excavators of buried pipes and cables below ground. CablesOne supplies UWT, which can be customised with suitable text, in any language, any colour and size manufactured to your specification.